The Swiss bank UBS has merged most of its wealth management operations into a new business in Frankfurt, in what could be seen as a significant boost to the German city as it seeks to establish itself as a rival financial hub to London after Brexit. Announcing the move in a statement on its website, UBS said that the new subsidiary, called UBS Europe SE, combines the bank’s German, Italian, Luxembourg, Austrian, Danish, Swedish, Dutch and Spanish wealth management businesses into one legal entity in Frankfurt. By merging its subsidiaries UBS said that it has “taken an important step to simplify its governance structure and increase operational efficiency” across its European operations. This move allows UBS to more “effectively invest in its European wealth management business”. UBS Europe SE will be led by a management board whose members are: Birgit Dietl-Benzin, Chief Risk Officer, Fabio Innocenzi, Market Representative (Wealth Management), René Mottas, Market Representative (Wealth Management), Andreas Przewloka, Chief Operating Officer, Thomas Rodermann, Market Representative (Wealth Management), Stefan Winter, Market Representative (Investment Bank). Thomas Rodermann, who has headed UBS’s German business for the past two years, will assume the role of spokesman of the UBS Europe SE Management Board. The UBS Europe SE Supervisory Board will be chaired by Roland Koch, who has been chairman of UBS Deutschland AG since 2011. The Market Representatives will lead the branches in their respective country. As reported, the UK has been fighting to keep its passporting rights in order to preserve London’s status as one of the largest financial centres in the world. The City has long been established as Europe’s number one financial centre and is used by countries and companies all over the world as a financial clearing centre and gateway into Europe. After Brexit this status will only be preserved if a deal can be made with the 27 EU states that allows the passporting rights to continue. 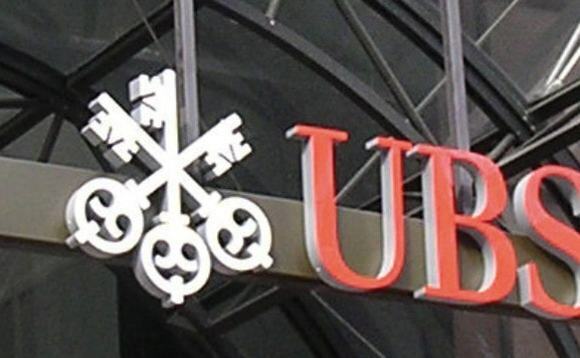 The news of the UBS move will be seen by some as a beginning of a shift although many observers believe that too much is at stake for such a seismic and costly shift of operations. And many financial firms are still waiting to see whether full impact of Brexit will be felt in the City or whether deals with the 27 EU states can be made quickly. As reported, UK prime minister Theresa May, pictured left, suffered a huge blow when trying to trigger Article 50, under the royal prerogative rule when it was overturned by the High Court following a legal challenge last month. The High Court ruled that a parliamentary debate and vote must take place before Article 50 can be triggered. This forthcoming Monday will see an appeal to throw out the High Court verdict that will heard at the Supreme Court. If overruled, then UK PM May will press ahead with plans to trigger Article 50 in April next year and force through with ‘hard’ Brexit plans. If the ruling is upheld there will be a delay until a parliamentary debate can take place which will result in a vote by UK MPs as to whether to not to uphold the Brexit decision of the UK public, or call for another public referendum. 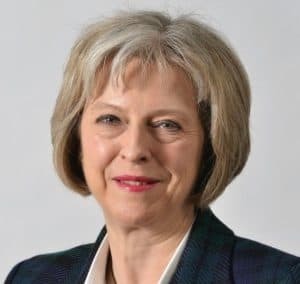 May and other UK government officials have been busy meeting many heads of state as deals relating to passporting rights, other trade and the rights of expats both from UK citizens residing in EU countries and EU citizens residing in the UK. However, it was later revealed, as reported here, that no reciprocal rights deals, or indeed, any other deals can be officially agreed until Article 50 has been triggered.